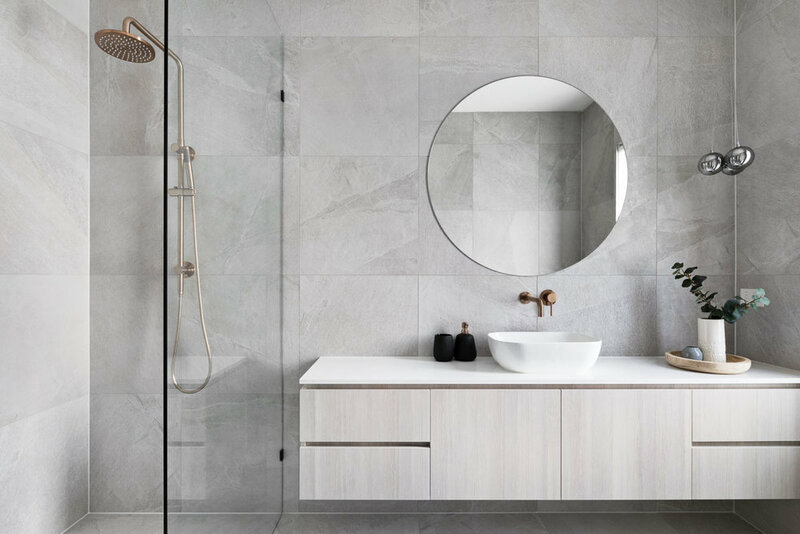 It’s time to get excited... Meir Australia's new sub-brand Lavello, has just released an exclusive range of scratch resistant sinks and what’s even better, they come in all of your favourite on trend finishes! 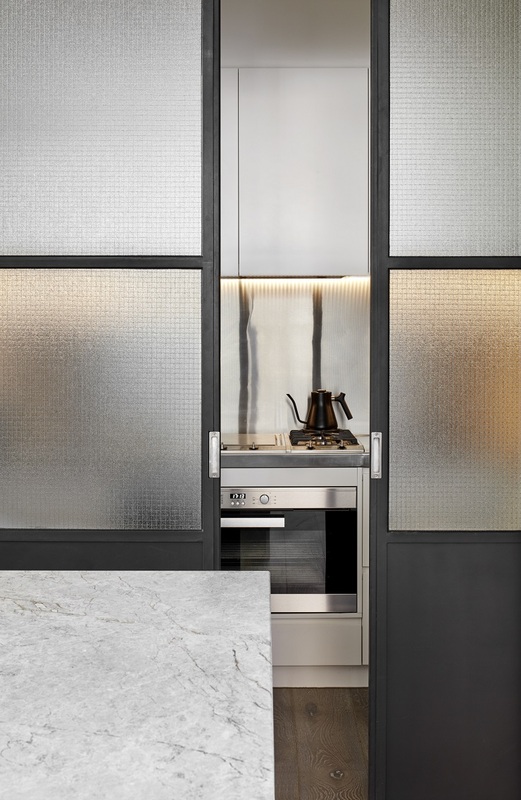 This bespoke collection is available in gunmetal, brushed gold, as well as brushed nickel and they will transform any kitchen into a luxurious and super functional space. I know first hand how frustrating it is when you complete your stunning new kitchen renovation and on day 2 your sink is scratched and not looking a million dollars anymore, but thankfully Lavello have revolutionised the game with this new technology. Their scratch resistant sinks are handmade and finished in an environmentally friendly PVD coating, using a state-of-the-art nanotechnology layer of fine aggregate, which provides a durability unlike anything you’ve seen before. 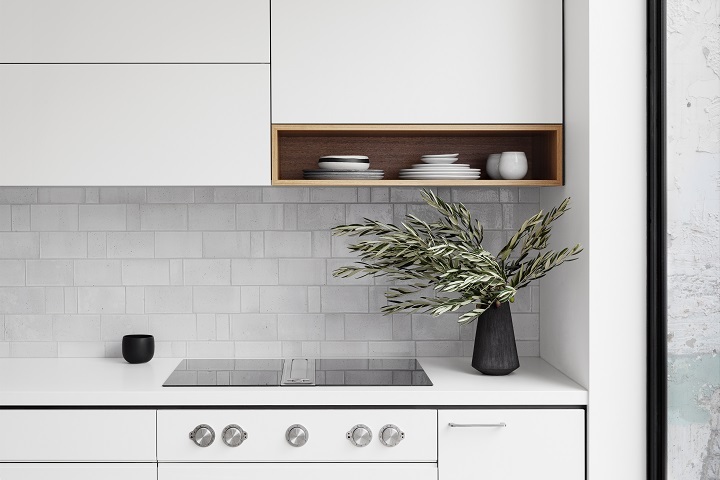 And although no household material is completely invulnerable to scratching, this cutting-edge nanotechnology allows these stainless steel kitchen sinks to withstand daily use. 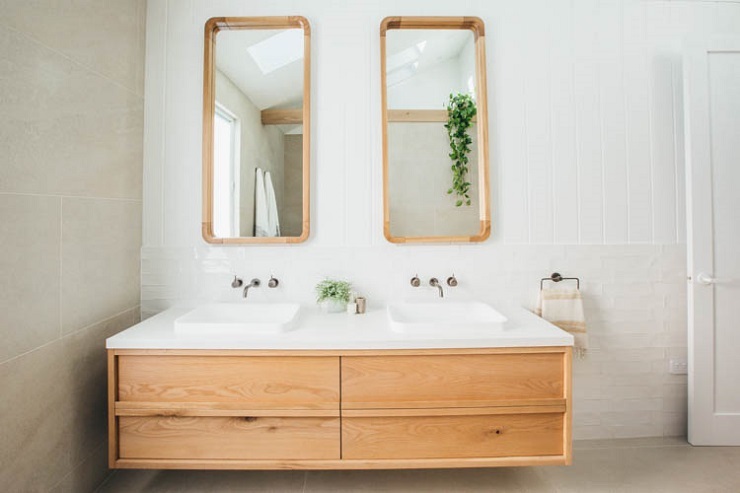 They have engineered the sinks with sound-absorbing technology, an easy-to-install design and matching wastes (included with every sink) for peace of mind. The hand-crafted internal edges have been rounded and surface edging has been compressed for a great slimline look, which also assists in avoiding grime and residue build-up over time. And the best bit? You can now match your kitchen tapware to your sink! Gone are the days when you had to put up with a stainless steel sink and a gold tiger bronze tap - you can now have a brushed gold sink too! 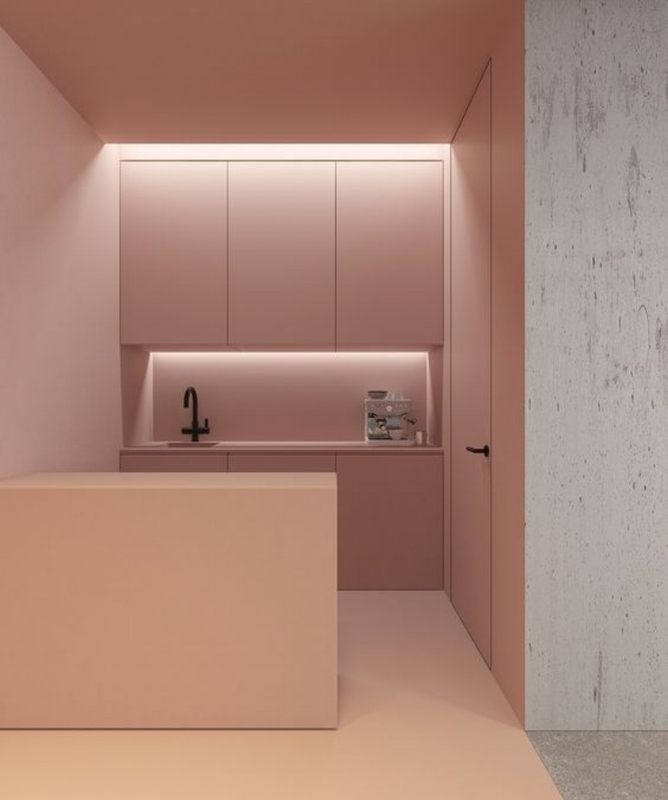 Matching your tapware and sink will instantly transform your space and take it’s design to the next level, kitchens have never looked so good! 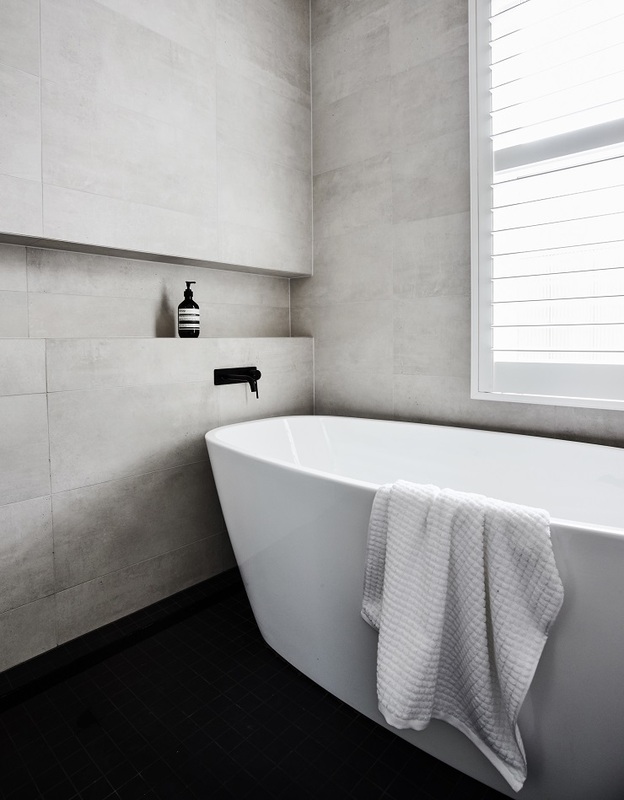 Meir’s products are renowned within the industry for their stylish designs and quality manufacturing, and as always their new sinks are Australian designed and hand crafted to precision from 1.5mm thick stainless-steel. And if the above hasn’t already convinced you that these are the real deal, they also come with a minimum 15 year warranty, because that’s how much Meir believe in the quality of their products. We fell in love with this stunning home when we spotted it in Adore Home Magazine’s Spring 2018 issue and we just couldn’t resist sharing it with you. 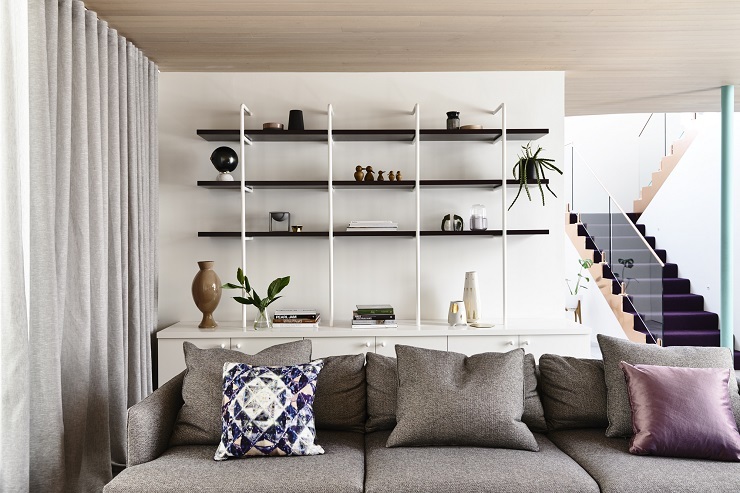 It’s a modern family home that is packed full of contemporary style, natural elements and as the name suggests texture as far as the eye can see! 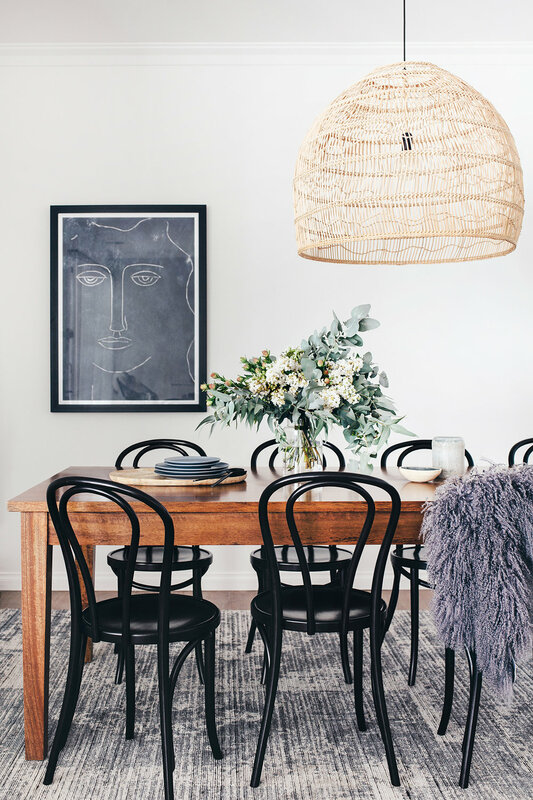 Read the full story of this homes transformation over at Adore Magazine now - click here. There's a famous quote from designer Bunny Williams, "If you love something, it will work. That's the only real rule." Red Door Project is built on that one, guiding principle. Crafting bespoke spaces that people love. And doing it with unbridled passion. 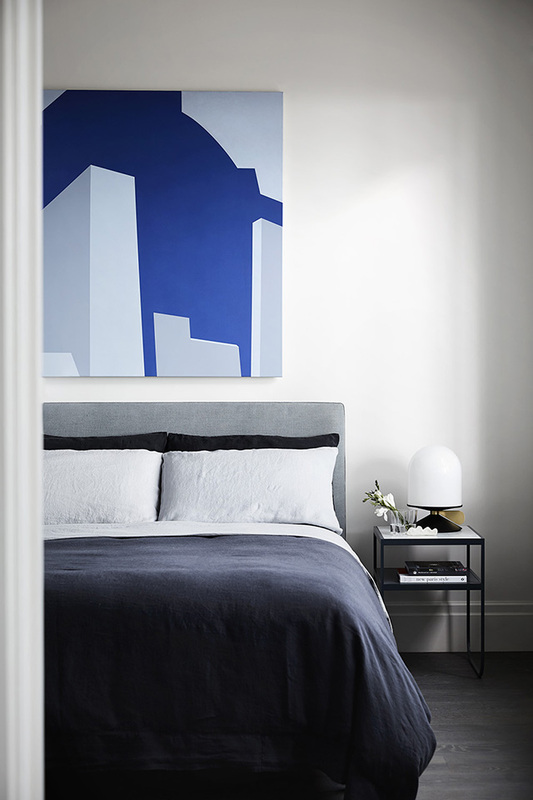 Their latest project is nothing short of outstanding, an inner city terrace located in Melbourne's Fitzroy. 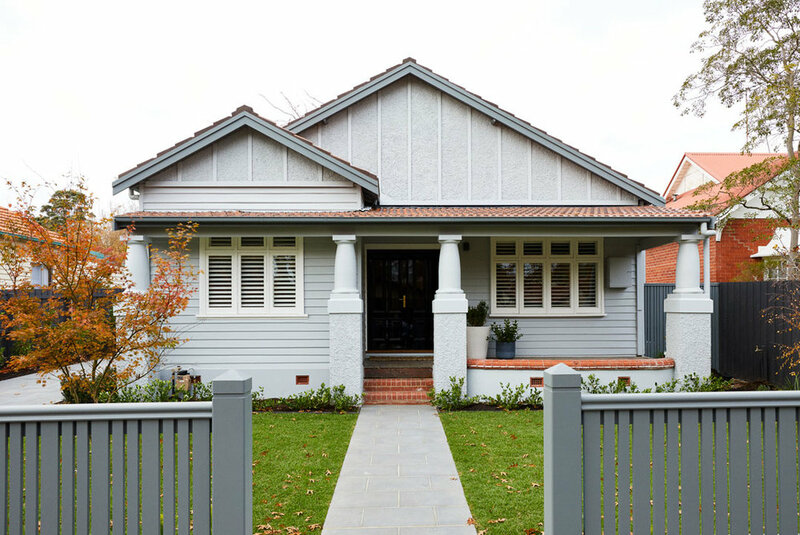 Undergoing a full renovation from the outside in, the transformation of this property is divine. 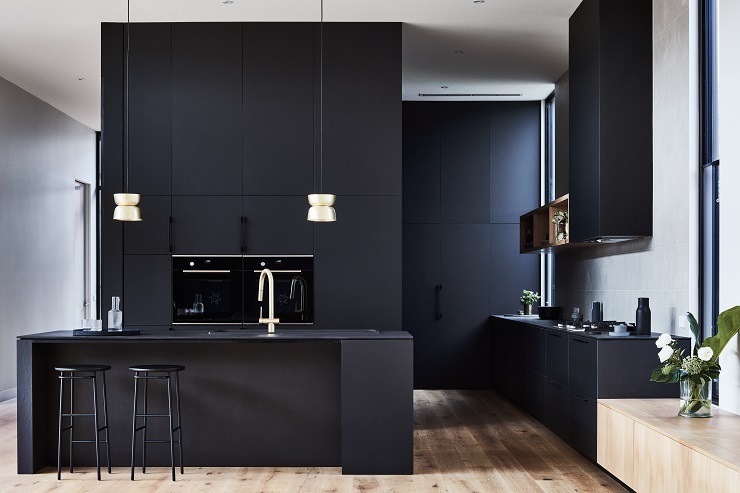 A colour palette of soft neutrals with the addition of black elements such as tap ware, steel doors and kitchen cabinetry creates an aesthetically appealing and very considered interior scheme. 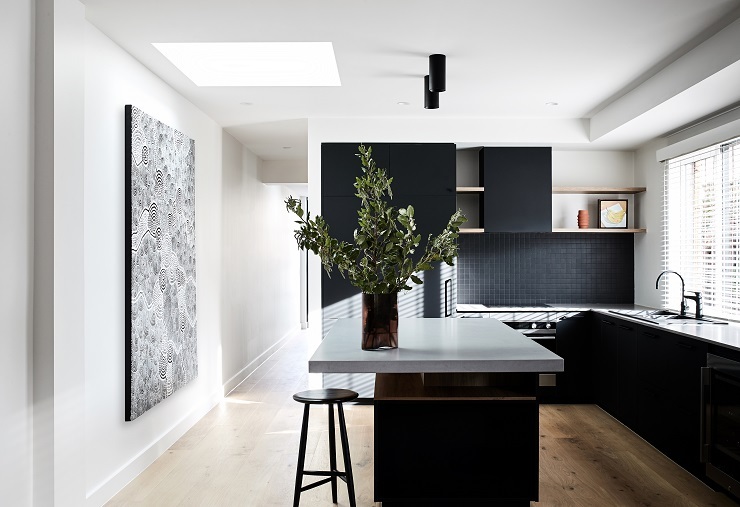 The whole house is thoughtfully designed with every single detail perfected before signing off, an absolute must for the size constraints of inner city renovating and living. Scope Building Solutions is an exclusive building company with a prime focus on delivering quality homes of sophistication and innovation. 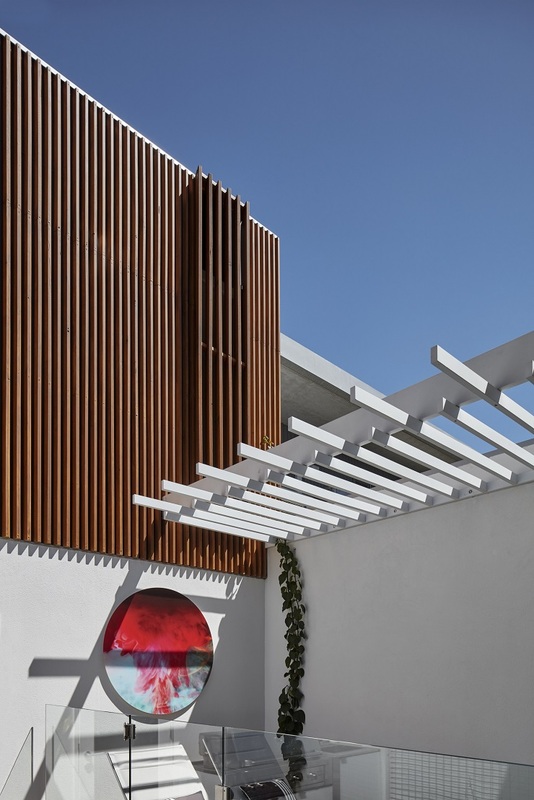 Their latest project is a townhouse development and they have not put a foot wrong! 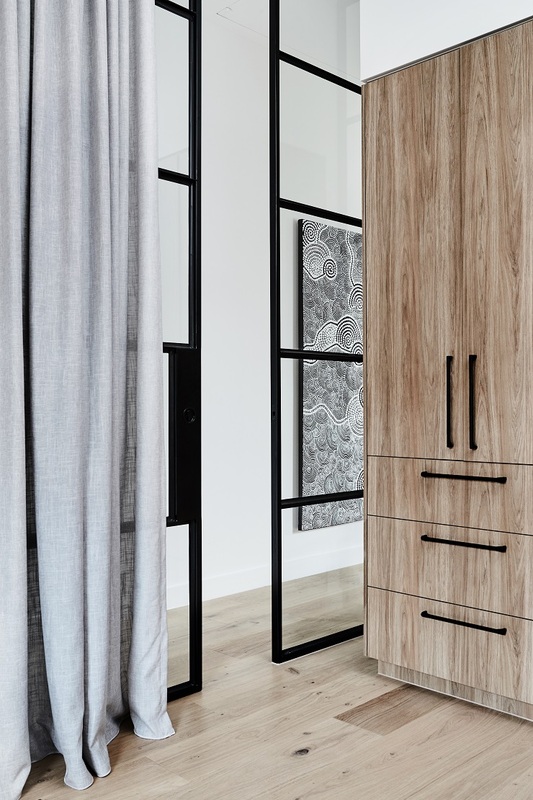 Every single detail has been thoughtfully chosen, every fitting and fixture is of the highest quality and the overall aesthetic is modern contemporary Australian design. 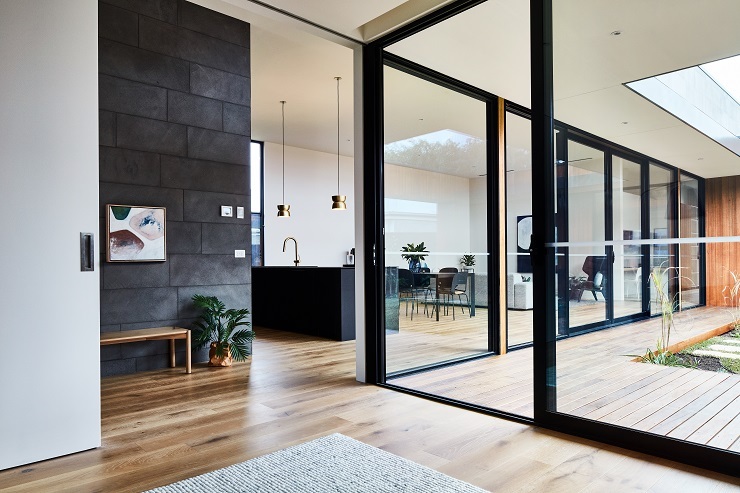 With years of industry experience, Scope Building Solutions are able to understand that each project requires it’s own unique and individual lifestyle reflected by their clients’ needs and wishes. Managing Director, Ben Leury, is a meticulous builder who strives to deliver perfection and a quality product, knowing that it’s the little details that make all the difference. 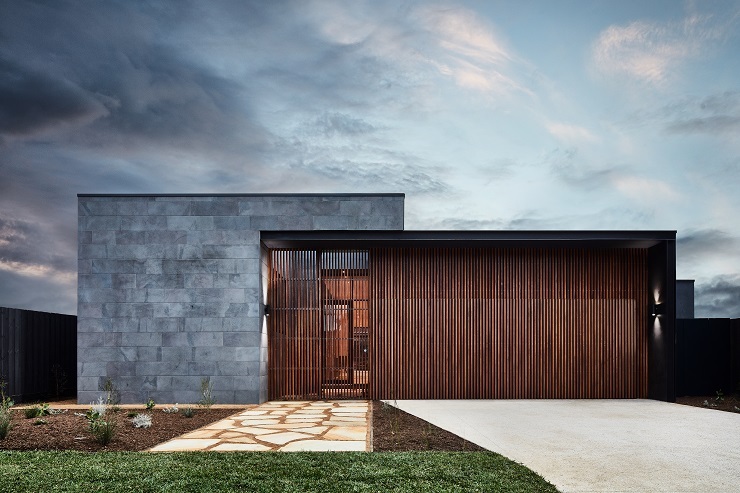 With their collaborative client approach, it allows Scope to truly reflect individual and specific requirements, work within varying budgets and ensure that their clients achieve their ultimate dream home.